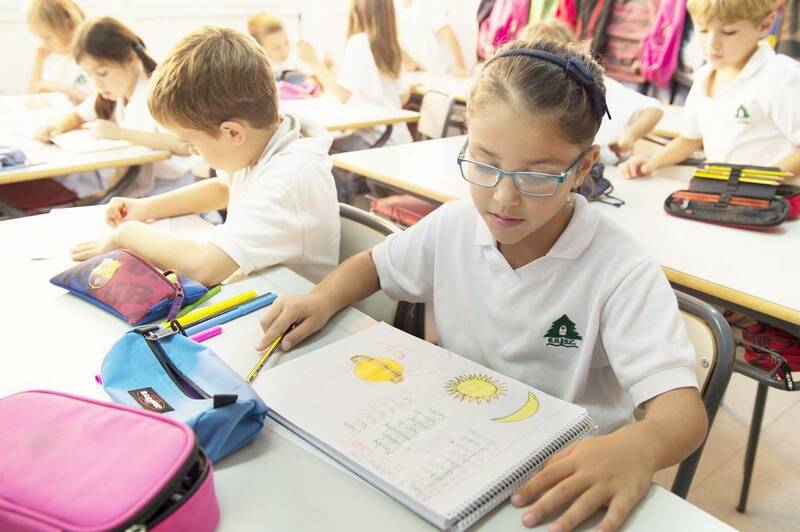 At Primary level – from 6 to 12 years – the curriculum established at Infant level introduces the Spanish language and, gradually, the Catalan language as well. In this way, the students receive a trilingual education. We make use of various work methods, which are effective in consolidating their learning. 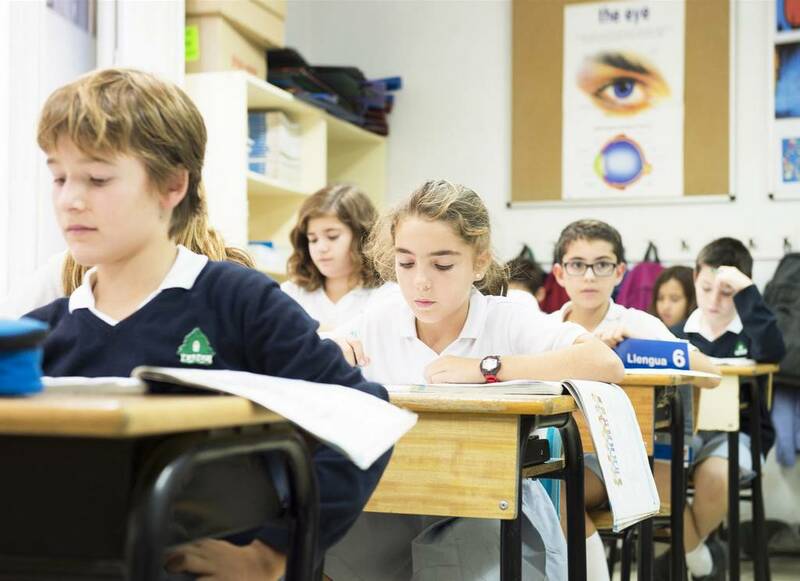 By the time they finish their primary education, EASC students are capable of communicating fluently, both orally and in written form, in the three languages: English, Catalan and Spanish. The co-existence of two cultures allows us to optimize the academic aspect of two different styles of teaching; the Anglo-Saxon model and the Spanish model. 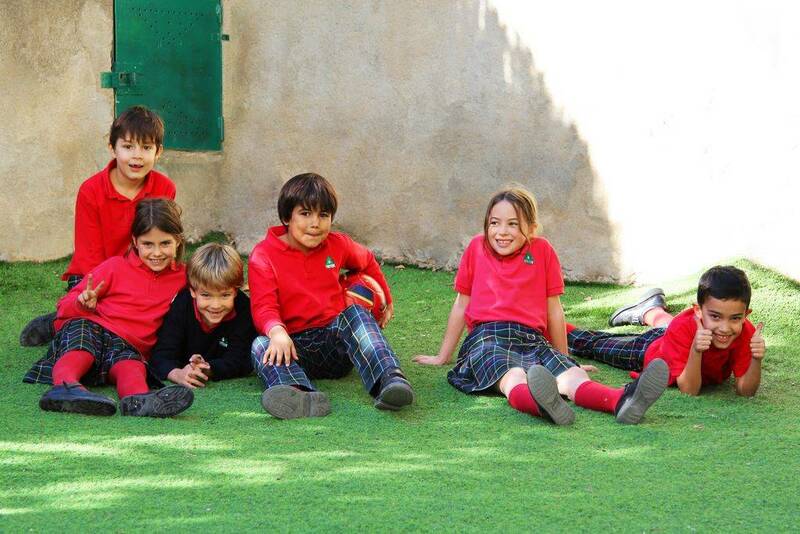 The boys and girls successfully pass various official English exams, such as the Trinity exams, the Cambridge exams and the exams set by la Generalitat de Catalunya (the Catalan government). We aid their fundamental education by means of individualised assessment with the understanding that each child develops and matures at different rates. – We practise active and experimental education, maximising innovation and, in turn, critical and creative thinking, respecting and valuing the individuality of each student. – In English Academy Santa Claus we ensure that students are involved in school life, building up a solid work ethic and sense of responsibility. – The teaching material is the same as that used by students in Great Britain, in the English language. – Educating the students in the management of their emotions is of prime importance and is addressed by way of various strategies (philosophy, ethics and public spirit, debates, tutorials etc). In Ciclo Inicial, this is done through the Philosophy Projecte 3/18. – Knowledge of the natural world focuses on experiments, observation and fieldwork, following scientific methods and continuing with the Science Projecte 6/12 and others. – Thanks to the fact that our students arrive at this level with a good mental conception of mathematics, we can continue developing this capacity and consolidate logical and mathematical reasoning. – Oral skills, in all three languages, are re-inforced at this level, with a variety of activities (oral presentations, theatre, radio work, rhetoric, singing etc). – Written language is worked on from all perspectives, both academic (spelling, grammar, expression) and creative/stylistic (Juegos Florales – an annual creative writing competition-, theatre plays, school magazine etc.) in all three languages. – We foster the enjoyment of reading and, to this end, we design groups that are flexible, as well as reading and comprehension sessions. Books aid the development of imagination, the exchange of ideas and the perfecting of language. – In the senior classes, we help the students to understand the concepts of history and temporal space. – Artistic sensibilities are maximised and promotoe observation and creation, in different areas, giving special importance to the manual arts. – Awareness of our cultural reality and knowledge of other cultures permits our students to re-inforce their personal identity and, at the same time, to be respectful, open-minded and tolerant. – By way of exercise, games and physical preparation, the boys and girls come to a better understanding of themselves, discovering their own potential. Effort promotes personal development. In the same way, with sport, one learns to manage oneself within a team. Respect for rules, good models and knowing how to behave allow for a positive co-existence, where diversity is enriching. Commitment to oneself, to one’s schoolmates and to the educational community, working together and participating in school activities. Involvement in educational goals and teamwork. The stimulation of healthy habits. Understanding of oneself, in order to discover one’s own talents and work on willpower. The development of one’s own criteria, through reflection, facilitates the resolution of conflicts in a satisfactory manner. Exigence and self-exigence, as much at a personal level as at an academic level. More than fifty years of experiences means that students who complete their studies at Santa Claus adapt themselves, without any difficulty, to the institutions at which they continue their studies and have at their disposal, as both vehicular and learning languages, any one of the three languages.